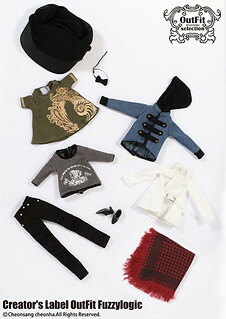 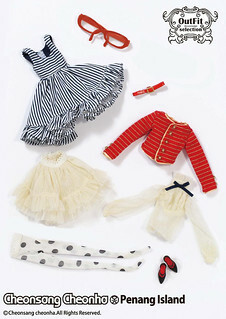 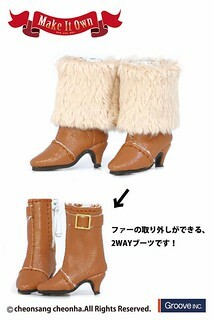 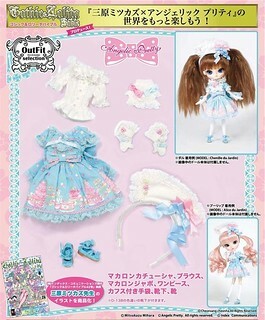 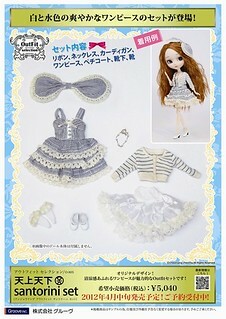 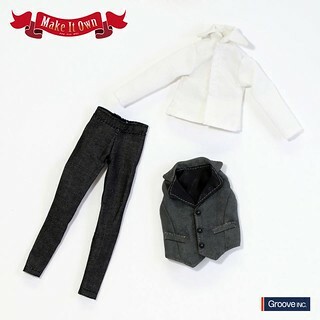 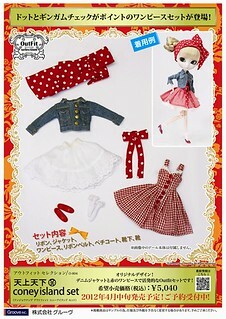 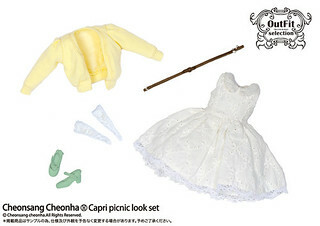 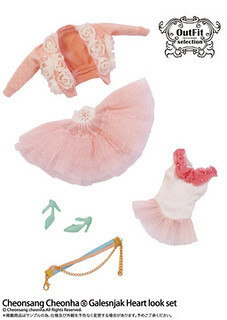 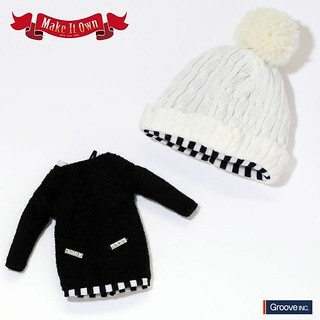 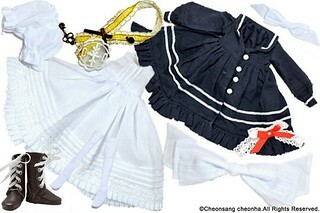 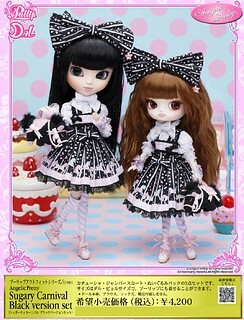 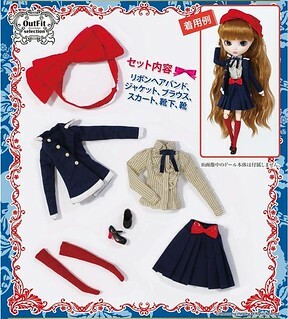 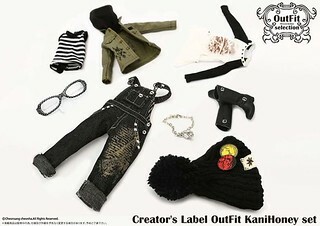 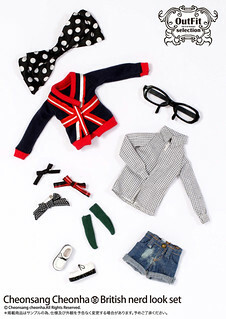 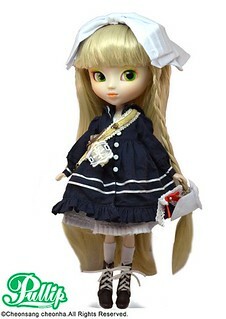 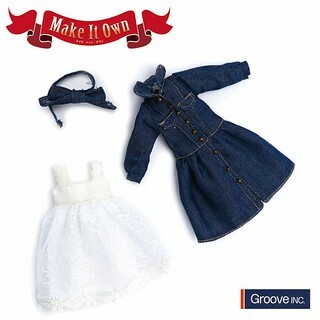 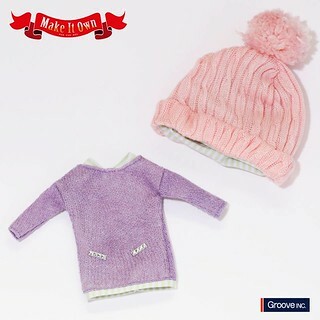 This is a chronological list of the original series of outfit sets released for Pullip starting in 2010 by Groove, they were designed to fit the Type 4 Pullip body type but may fit some older Pullip bodies as well. 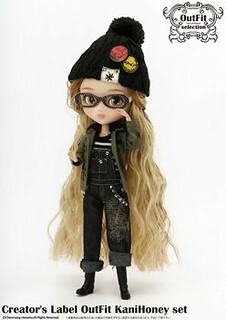 Doll used to model (if known)- Rewigged Ddalgi? 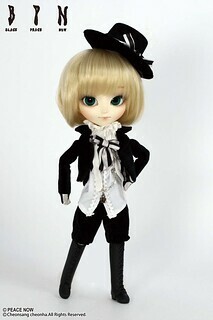 Doll used to model (if known)- Pere Noel? 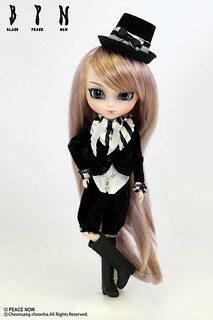 Doll used to model (if known)- rewigged Merl Nostalgia version? 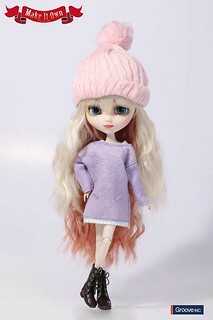 Doll used to model (if known)- Milk Latte? 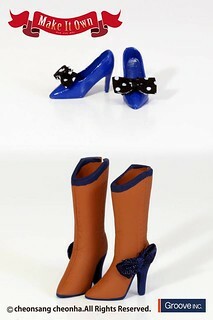 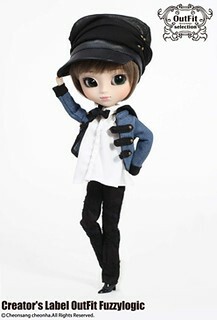 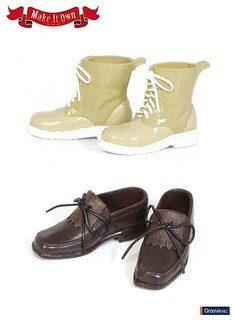 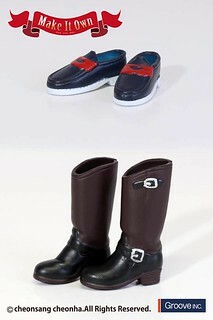 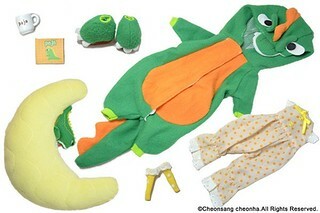 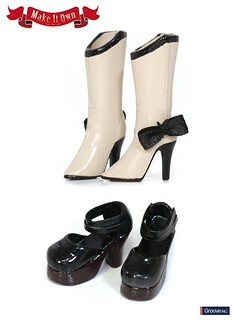 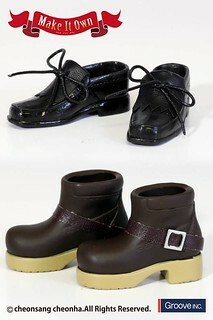 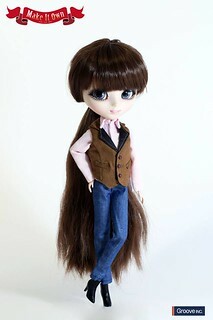 Doll used to model (if known)- Isul Tete? 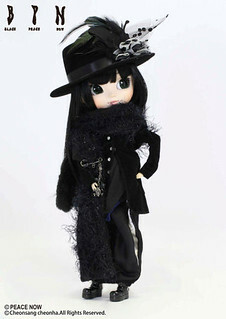 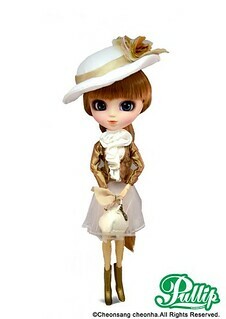 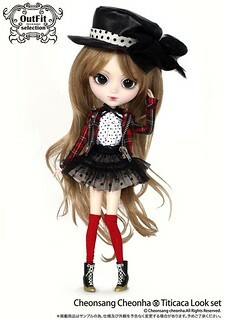 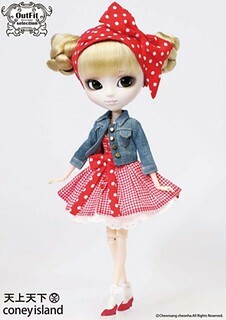 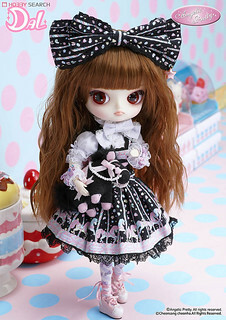 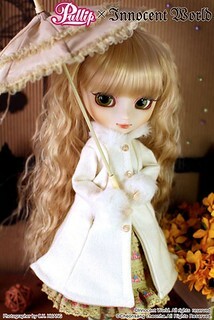 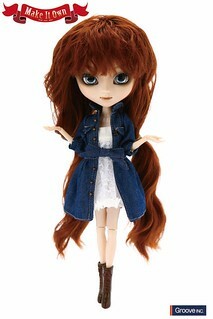 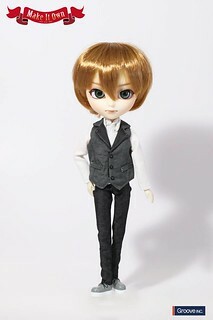 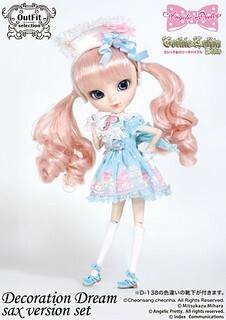 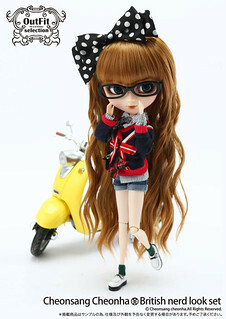 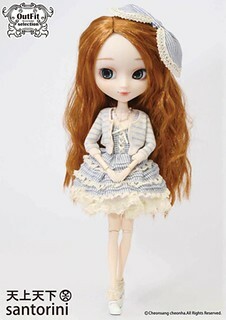 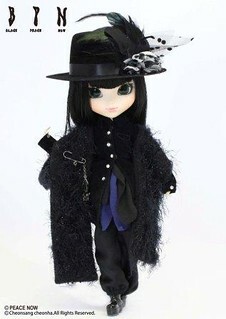 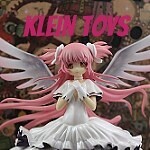 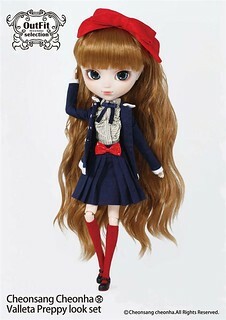 Doll used to model (if known)- Pullip Karen? 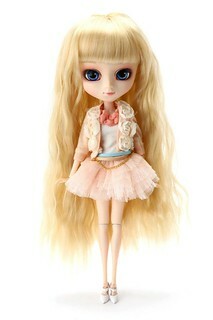 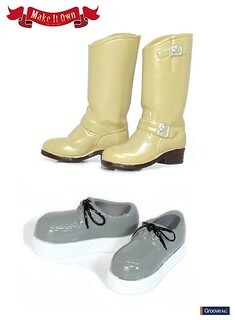 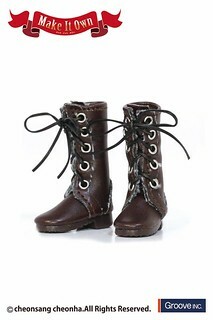 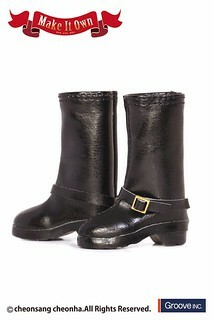 With the Titicaca look set the doll is Eos rewigged.